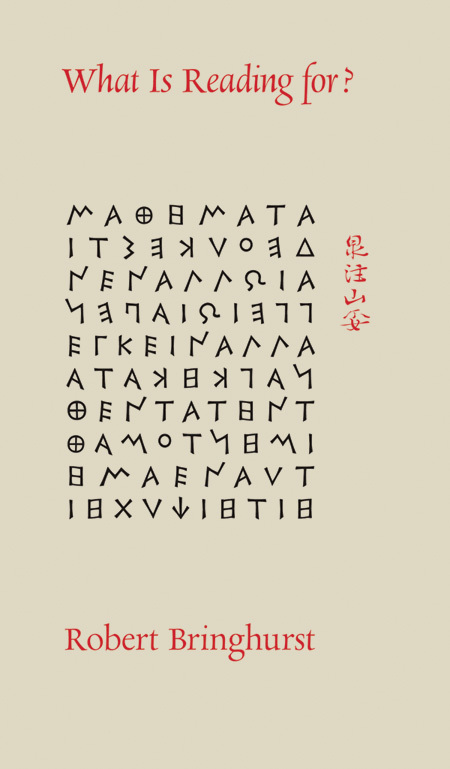 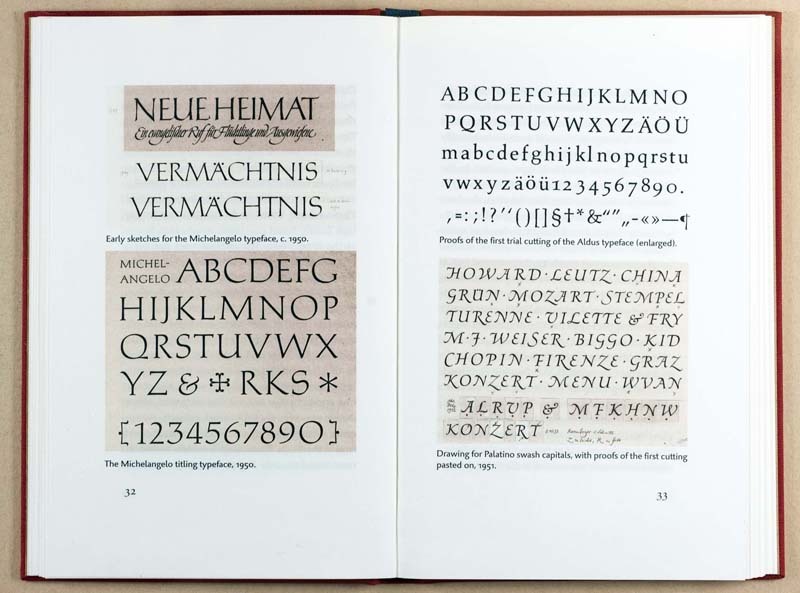 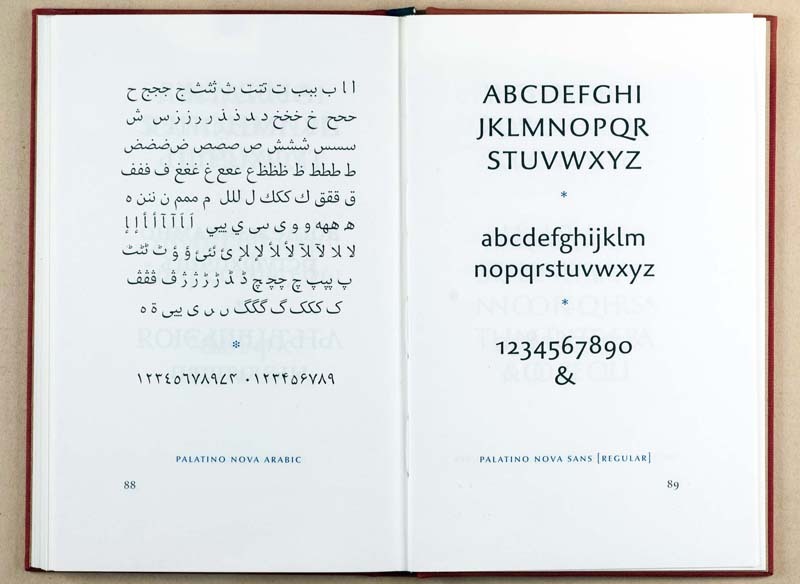 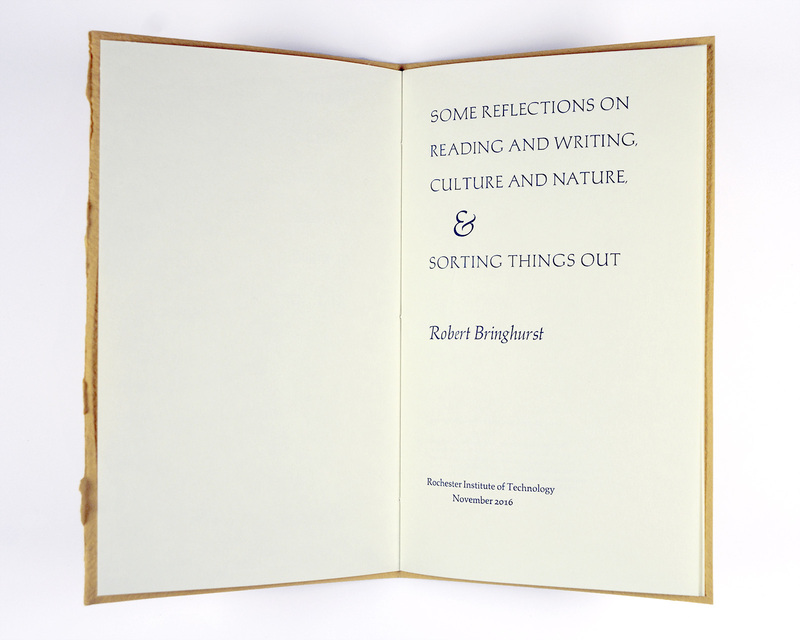 Robert Bringhurst was the 2016 recipient of the RIT Frederic W. Goudy Award for Typographic Excellence. 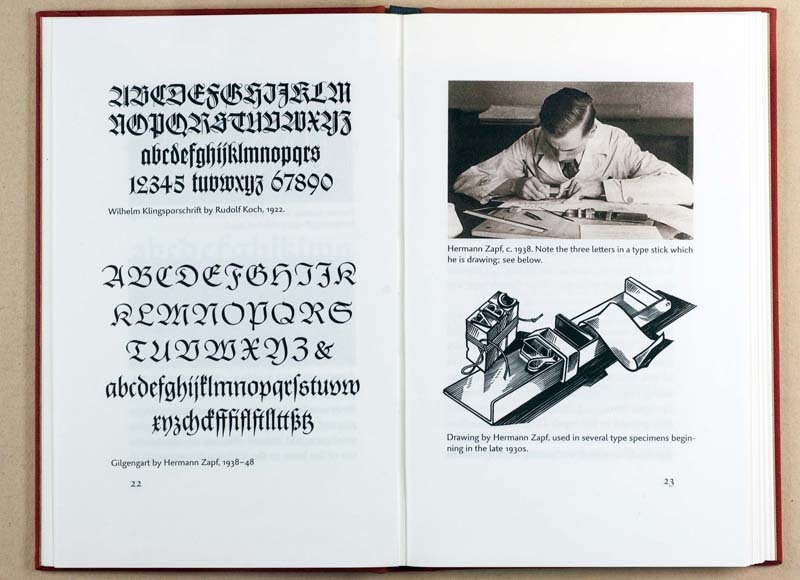 While on campus he delivered the Goudy Esteemed Lecture entitled “Putting Big Truth in Little Boxes: The Perils of Taxonomy.” This addressed the notion of what typographers could learn about typographic classification nomenclature from art historians, biologists, and other specialists. 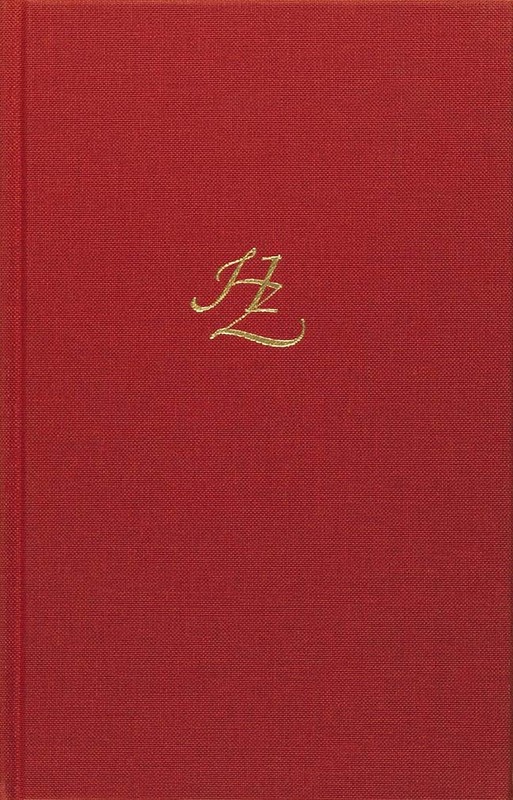 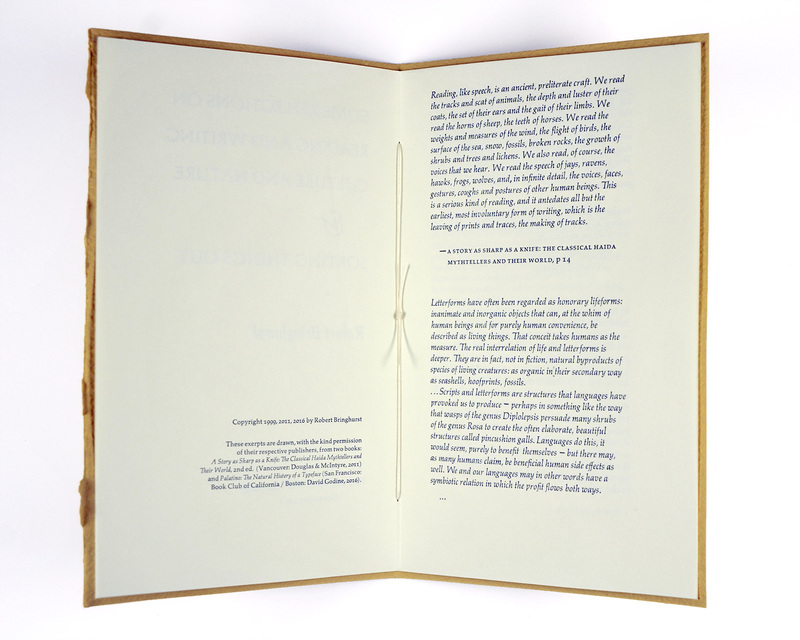 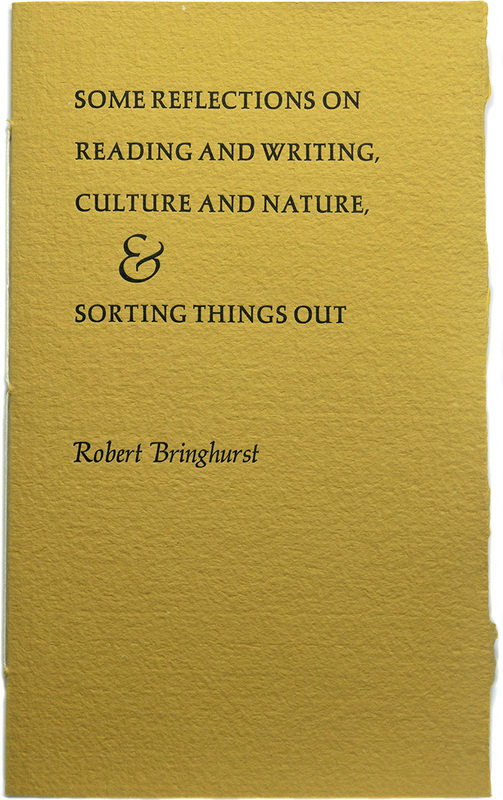 We present here a limited-edition pamphlet of Bringhurst’s selected writings on same topic, that was produced at the Cary Collection while Mr.